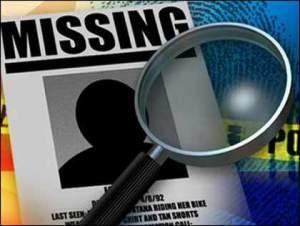 ALGER COUNTY, MI-- A missing Munising woman has been found alive in some Alger County woods. WLUC-TV says Nancy Boucher, 75, was last seen leaving her home October 4 in a tan Chevy Impala. Family said Boucher was diabetic and didn’t have a cell phone. A search party flew a drone over Highway 13 to see if they could spot Boucher’s car, but had no luck. Sunday around 5 p.m. hunters found her vehicle stuck on a two-track road near Howe Lake. Personnel from the Michigan State Police, Alger County Sheriff’s Office and Rescue 21 began a search of the area. They found Boucher Monday around 11:30 a.m. about a mile and a half from her vehicle. She was in some woods about 75 yards from the two-track road. Boucher was taken to UPHS-Marquette for treatment.